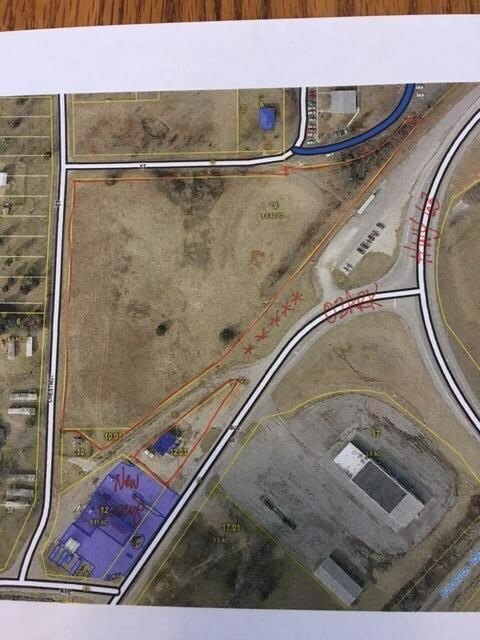 Major Commercial land intersection for sale in Cabool located in beautiful Southern Missouri! Here's your opportunity to own an entrance to our beautiful community! Approximately 6.75 acres at the intersection of Highway 63 and Ozark Street in Cabool offers deep, level ground to build your dream business or to buy as an investment. Property is north of the ''new'' Casey's and extends to Commuter Parking. City water, City electricity, and City Sewage. Call for details!